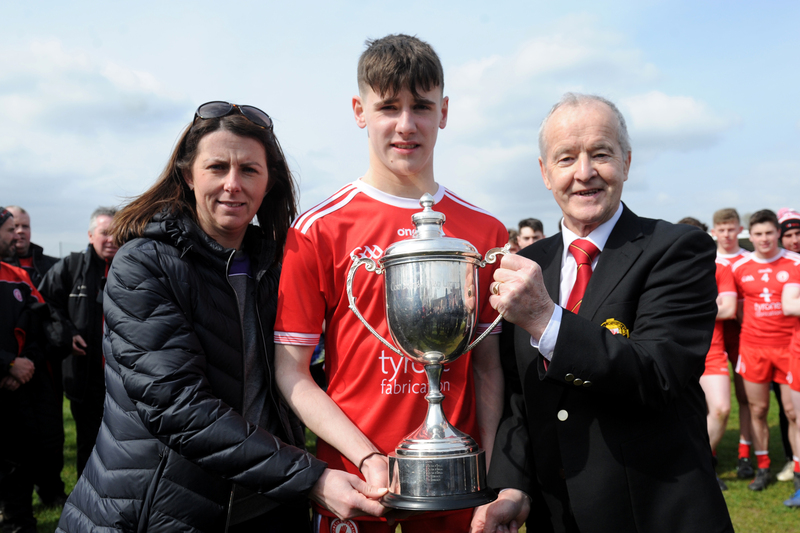 Tyrone have collected the EirGrid All-Ireland U21 Football Championship title, with a thrilling one point victory over Roscommon in Parnell Park. Tyrone have reached their first All-Ireland U21 Football Final since 2003, following victory over Roscommon in Markievicz Park. 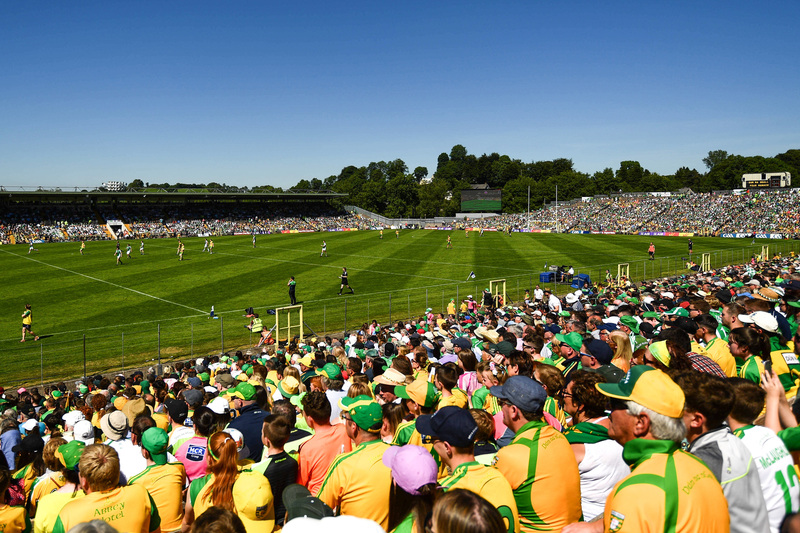 Tyrone ended a nine-year wait for an Ulster U21 FC title with Daniel McNulty converting a last gasp free in Celtic Park to break Donegal hearts for the third year in a row. 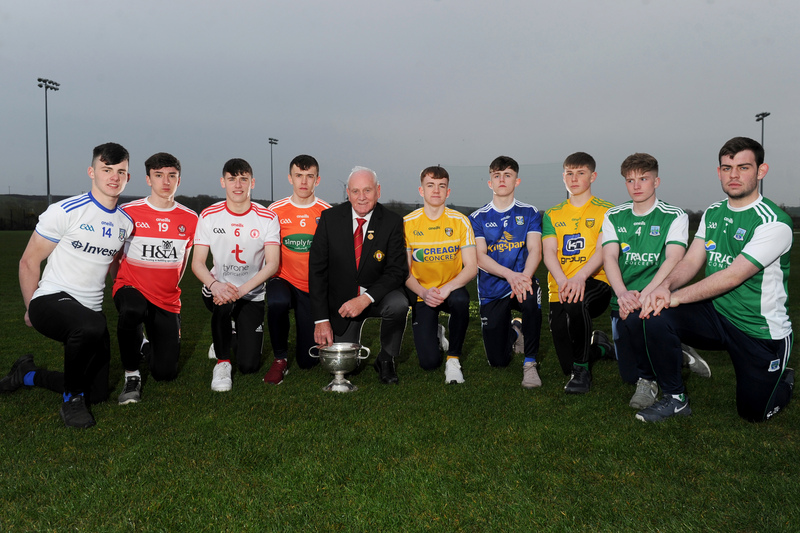 Donegal and Tyrone will meet in the 2015 EirGrid Ulster GAA U21 Football Championship Final next Wednesday 8 April, following victories over Monaghan and Armagh respectively tonight. Cavan’s incredible run in the Ulster U21 Championship came to an end on Wednesday night when they were beaten by Donegal at Ballybofey. Derry have set up an Ulster U21 quarter-final against Monaghan with a deserved victory over Down at Celtic Park on Wednesday night. The launch of the 2015 EirGrid Ulster U21 Football Championship took place last night, Monday 9 March, at the Merchant Hotel Belfast, in the company of players and management from each of the competing Counties.